Now a Days YSR Congress Party Chief Jagan Mohan Reddy giving rude shocks to his own party leaders with his audience. 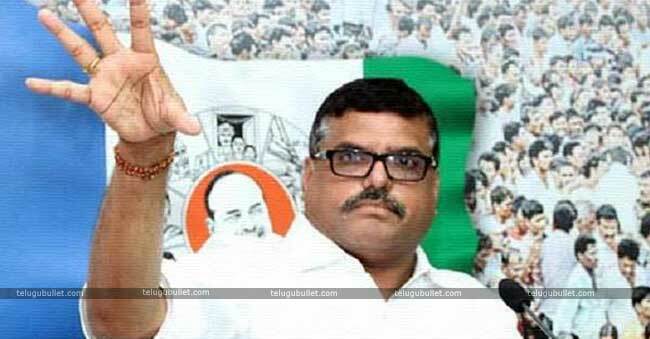 After stuns to Leaders of Krishna District Vangaveeti Radha and co, Bommireddy i.e Mekapati camp, Nellore and a couple in Guntur region, YSR Congress Party Chief said to have given an Another stun to YSRCP’s senior leader Botsa Satyanarayana in his own region Vizianagaram. With the assistance of Botsa Satyanarayana, the avanapu brothers done exceptionally very well to make their party strong in Vizianagaram Constituency. 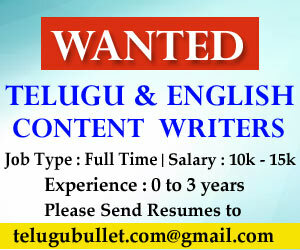 They are also expected that Jagan will give the party ticket to something close to one of them under BC card. But YS Jagan brutally killed their each and every expectation by opting to Veerabhadra Naidu instead of Avanapu brother which disappointed to Bosta. By announcing ticket to Botsa’s most detested rival and MLC Kolagatla Veerabhadra Naidu as the party’s rival from Vizianagaram, Jagan indirectly hinted to Botsa and his followers that they are not getting any place in the party. Botsa close assistants, Avanapu siblings, Vikram and Vijay, have been viewing for YSRCP ticket since 2014 General Assembly Elections. YSRCP leaders say that the confirmation of party candidate in the following elections has isolated the get assembly into Botsa and threatening to Botsa packs in the party. 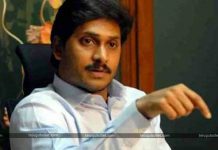 According to the party sources, Jagan is very keen to appointed Avanapu brothers for the municipal chairman post if their party comes into the power. 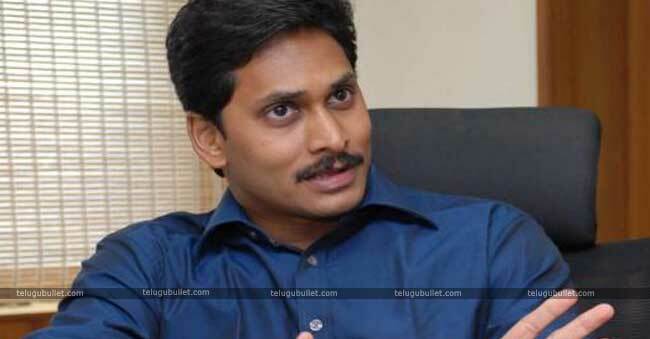 Jagan Decision strongly hinted to political leaders that he is trying to scrub Bosta’s popularity in Vijaynagaram. 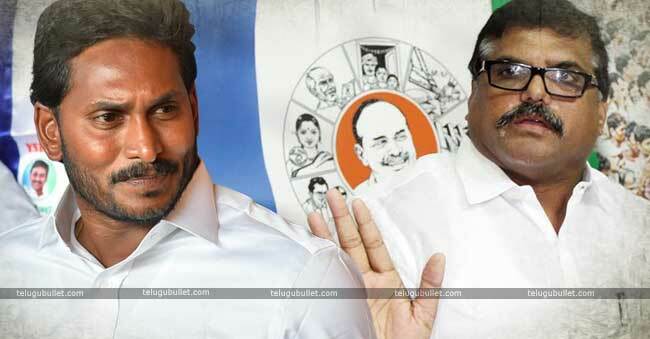 YSRCP Commiting A Terrible Mistake With Celebrities?